The Cook's Helper is a Nutrition Education Program enhancement item given to participants who complete 7 lessons with our nutrition education team members. 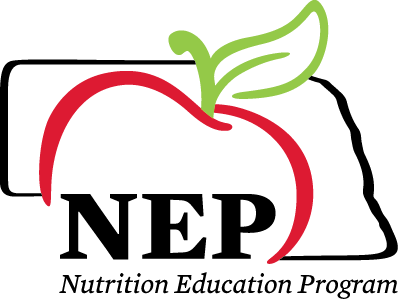 Recipes were compiled by the University of Nebraska Extension Nutrition Education Program and will help you make delicious and healthy meals for your family. The Cook's Helper includes a variety of recipes for you and your family. Use the navigation bar on the right to find your next favorite dish!